Choosing the right creative partner can be difficult. Here are three easy steps to identify the right vendor for you. In the past, we’ve worked with many a client who believed that if you simply put an ad in front of someone, they will click. Unfortunately for all of us, grabbing the attention of your audience is not so simple. This notion of simply “throwing together” content spans across a variety of mediums from blog posts to website artwork, and more importantly for our discussion – Banner ads. Not only can poorly designed banner ads not perform, losing you money and time, but they can even hurt your brand. Finding a creative team you can trust is vital to your marketing efforts over the long-haul. Do you know who makes your ads? In the case that you have an uber-close relationship with your advertising vendor, that’s great. You’ve hit the jackpot! Take them out to coffee – but make sure it’s somewhere with abstract artwork, organic free-trade Sumatra blend and somewhere easily accessible by a fixed gear Bicycle. While you’re out with them, ask them a few things about their experience. Do they understand your brand guidelines? Do they re-use old ad templates for your projects? How much industry knowledge do they have behind their design logic? Do they understand your brand and what it stands for? If you’re like many companies who don’t have a design team, or simply want to leverage a team of experts to get started the right way, knowing what to look for is absolutely imperative to finding a great creative vendor. A great creative partner adds performance, experience, and accountability to your team. A great creative partner will help your campaign performance be higher from the start. A shop with industry experience will be able to recognize what elements from their work have produced great results and which have not. This is partly due to their working closely with their clients and following up after campaigns have concluded. Great creative partners will also suggest various A/B testing methods to help you decipher what works best with your campaign. Experienced designers will seamlessly integrate themselves into your marketing team through timely (and precise) communication. Working within a marketing team involves clarity around goals, brand standards, timelines and deliverables. Building a relationship with your creative partner allows you to learn their preferred workflow, as well as having them learn yours. This helps the creative shop anticipate your needs and deliver product which reflects your brand without your even asking. 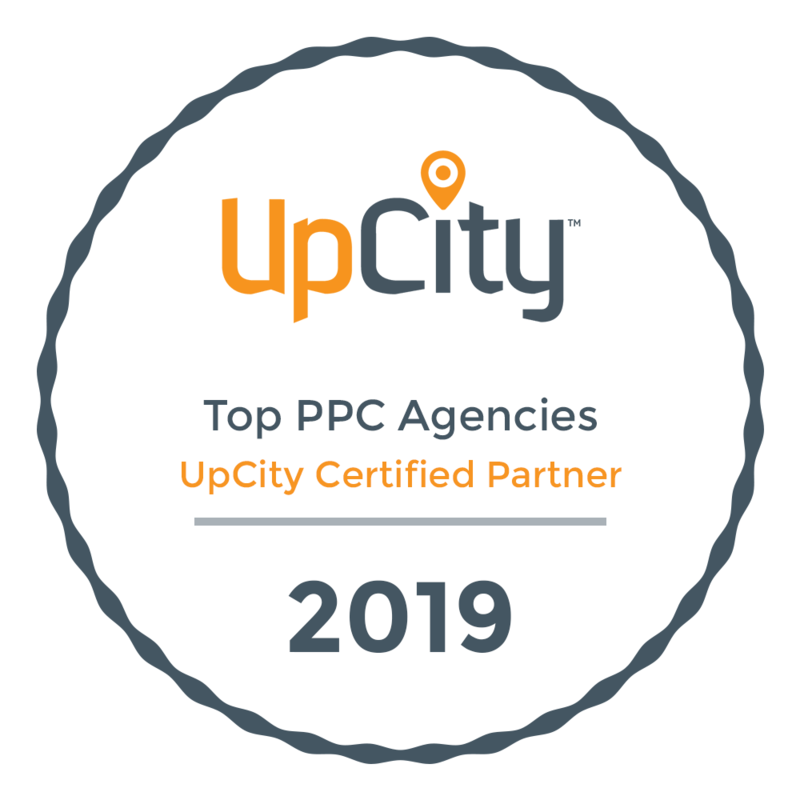 Not only do these partners add performance and experience, but they increase your marketing teams efficiency by reducing miscommunication and offering feedback when needed. It’s often easy to slip into a client/vendor relationship where the vendor is simply fulfilling an order – nothing less and nothing more. It’s important to not let this happen – and finding a creative partner who will share their experience with you and offer feedback when needed is critical. When you search for a partner, you want someone with lots of experience – but when it comes time to build your project, clients often slip into the “just do it my way” mode. Leverage your partners experience and find out what has worked in the past. Lastly, building a successful relationship between client and creative partner will reduce team stress in several areas. Rather than spending time looking for new designers, additional help, or clearing up miscommunication – a great partnership allows both sides to know they are working together for the long haul. Building trust is critical in developing a mutually beneficial relationship with your creative partner. How do I find the right creative shop? Talk to them before you hire them. It’s easy to forget that there is so much more to a creative partner than simply their work experience. Talk to them, ask them about their design methodology, and try to understand their goals. You might find that you aren’t a great fit because your design philosophies are different, or your preferred workflow is opposite. This is ok! You want to make sure that you hire a partner as an extension of your brand – not the other way around. Ask them about their agility, turnaround and scalability? Determining whether a creative partner can be agile is vital in the health of your relationship. Your project may get finished right on time, but what happens when you suddenly need a change last minute? Will they be able to help you? Is it a priority for them? It’s also important to remember that all companies want to grow – and yours is no exception. What has their creative team done to ensure scalability in their process and output? Make sure they can scale – so you don’t have to worry about it in the future. Even though Picasso was an amazing artist – would anyone click on his banner ad if he made one? Experience makes all the difference. You wouldn’t want to hire a team who has only made business cards and letterheads to design your banner ads, so make sure they have the experience to back up their knowledge. Experience means real performance out of the gate – and that’s vital to your campaign’s success. At the end of the day – advertising is all about results and your creative partner should approach it as a design challenge, not an art project. Finding a great creative shop allows you to scale other areas of your business. Remember, finding a great creative partner means so much more than simply getting the cheapest price or fanciest ads. You should be looking for a shop who communicates well with you, anticipating your needs before they even show up. This also plays into the role of scalability, which is imperative to your partnership growing over time. A great creative partner will reduce your frustrations on a creative level, will educate you on trends and ideas, and will help reduce wasted time. As a business, you have more important things to focus on than hiring a new designer every month. Put the time and energy into finding the right creative team, and you will find yourself with a long-term partnership full of reward. Looking to make the most of your digital brand? Get a completely free audit of your current advertising, branding, or website.